The Grove by Rockwell | +639178132871 | Inquire Now! Own Your Grove Unit. 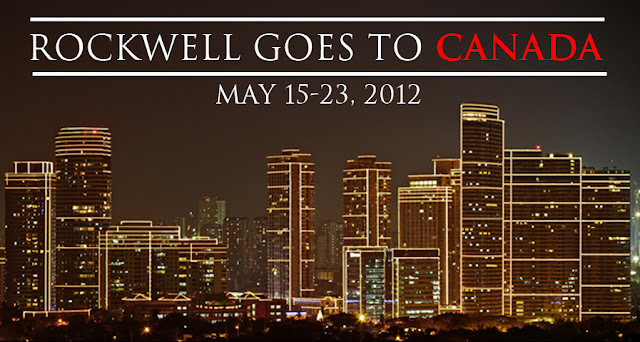 : Rockwell Goes to CANADA. For Inquiries, Contact us to day!